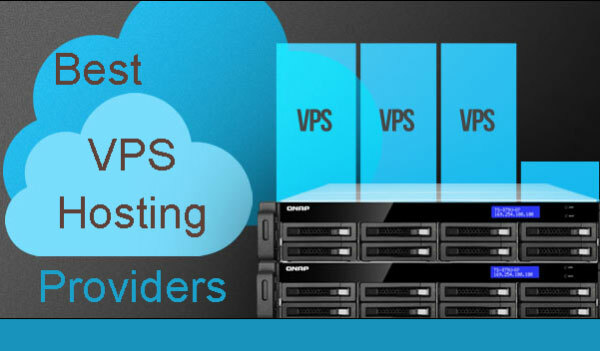 VPS networks give users all the benefits of private servers without the cost. VPS stands for Virtual Private Network, and it is perfect for small and medium-sized businesses. 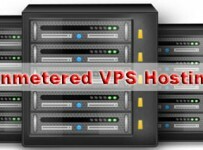 The VPS server creates separate, divided accounts for each user on one server. No resources are shared among clients as in shared hosting. This means what one client is doing won’t affect another website’s speed or accessibility. The bandwidth and other server resources for each client’s account belong to only that client. There is little to no downtime for websites hosted on VPS servers and privacy is absolute. Best of all, the cost is less than a typical cable bill each month. Here are the top three VPS servers available today and the benefits and features available with each one. The VPS hosting at Interserver is fully managed, as long as customers are requesting management of software Interserver has installed. Customers who install their own software will have to manage those themselves. Customers who do not order a control panel will only have their operating system managed. Customers who order a control panel will get management for any software uploaded through the control panel. Third party software is not managed. Interserver offers 1 IP address per VPS. Customers can order up to 5 more IP addresses on their VPS for $1 per month per IP. Operating systems supported by Interserver VPS accounts include Windows 2008, Centos, Debian, Ubuntu, and FreeBSD. Control panels are only offered for Linux. The company does not offer control panels for Windows at this time. Interserver offers all of its VPS clients a 99.9 percent uptime guarantee for their websites. Media Temple is on the cutting edge of technology when it comes to VPS hosting. The company can offer a lot of things that other companies can not. The most popular features of Media Temple’s VPS hosting include a 99.99 percent uptime guarantee for all hosted websites, the instant ability to add over 200 apps to an account, a simple control panel, and root access. Of course, this is not all that this company’s VPS hosting offers. It also includes a reseller program, 24/7 support via phone, Twitter, and online chat, and a built-in backup plan for all website data. Plus, there are three different VPS hosting packages that cater to a variety of RAM, bandwidth, and storage needs. 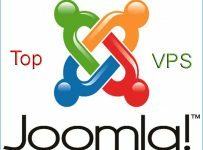 Each of these three companies has a lot to offer their clients in terms of VPS hosting. All VPS hosting packages are reasonably priced and can be catered to fit your own needs and budget. Like most VPS servers, customers can install their own third-party software on their accounts, but the companies are not able to assist in this process. Virtually any other issue associated with VPS hosting at these three companies is manageable through their support desks. Anyone looking for great hosting without the price of a private server or the hassles of a shared server should try VPS.